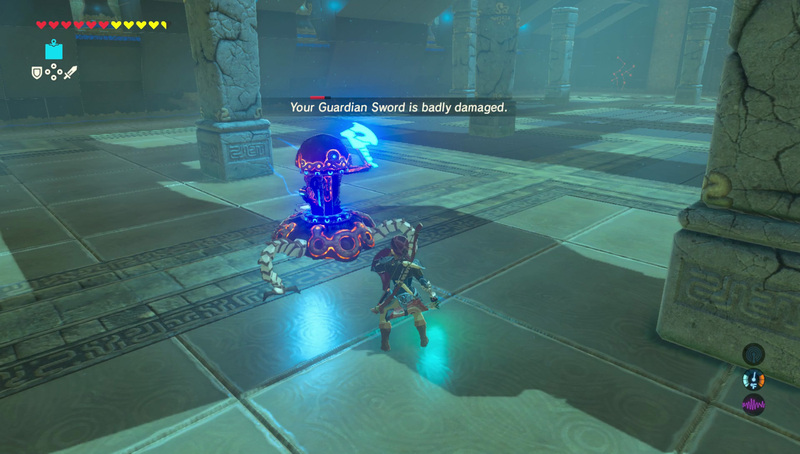 Daily Debate: Was The Weapon Durability Mechanic In Breath Of The Wild A Good Idea? The Legend of Zelda: Breath of the Wild was one of the most innovative titles in the franchise in a long time. This game introduced multiple new features and gameplay mechanics, that while having previously existed in other modern games, had never once touched the Legend of Zelda series. While some, like cooking dishes to restore health, were well received, the weapon durability mechanic has been quite controversial amongst players of the game. But was this a good thing or a bad thing? The weapon durability mechanic causes any item you find to slowly degrade over time and eventually break, forcing you to constantly find more weapons to use and to try different ones. And while this can be annoying, especially if you finally find a weapon that you really like that quickly breaks. It also can be challenging when you’re stuck fighting a very tough enemy in the game and your arsenal is slowly depleting as your weapons break mid-fight. However, this mechanic also has some benefits. It adds a more realistic feel to the game, for no weapon or tool in real life could avoid being worn down like some of the items in past Zelda games. It also forces the player to experiment with different kinds of weapons when the player might not have otherwise. So what do you think? Did you like the weapon-durability mechanic? Or should Nintendo have left it out of the game? Do you think it should ever return? Leave your thoughts and opinions in the comments below!